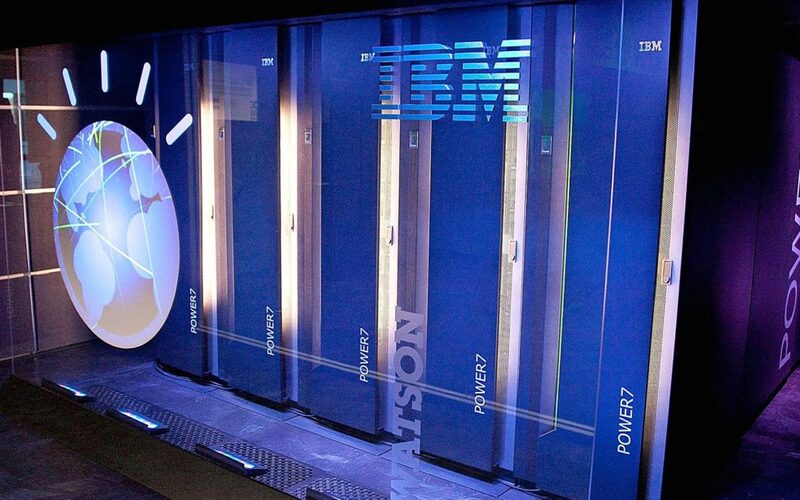 IBM’s Watson artificial intelligence platform has been hired to help pick stocks for a new ETF. Algorithm-driven investing has beaten many human stock pickers in recent years. The world’s largest money manager, BlackRock, recently decided to supplement, if not supplant, its human portfolio managers with AI software for many funds. Copyright © 2017 Equbot. All rights reseved.